In 1978, the United States implemented restrictions on the use of lead in interior and exterior household paints. Before 1978, however, lead was commonly found in household paint and its effects on the human body were little known but widespread. But why should you care if lead paint is now something that is regulated. While household paints are no longer produced using lead, there are still many homes throughout the nation with lead painted walls. Because of the vast number of negative effects of lead paint on the human body. The effects of lead paint on the human body begin even before birth. When exposed to lead paint, through ingestion or inhalation, lead accumulates in teeth and bones. Unfortunately, for pregnant women, this stored lead can be remobilized during pregnancy and expose the unborn child to lead too. This exposure can cause a range of problems for the fetus including spontaneous abortion, impaired neurodevelopment, and low birth weight. The effects of lead paint don’t only occur in children, however. One of the most wide-reaching side effects of lead paint exposure is immunotoxicity – that is impairment of immune system functioning. What does that mean for you? It means that your immune system is no longer functioning as it should, to protect your body from disease, cell damage, and accumulation of toxins. This opens you up to a variety of health conditions which range from increased incidence of infection to cancer. If the paint in your pre-1978 home tests positive for paint, it’s important to address it immediately. There are several options for this. Lead paint abatement involves the enclosure of lead paint to prevent exposure to lead paint chips or dust. This is done by putting up new walling, applying vinyl or aluminum cladding, or bonding. 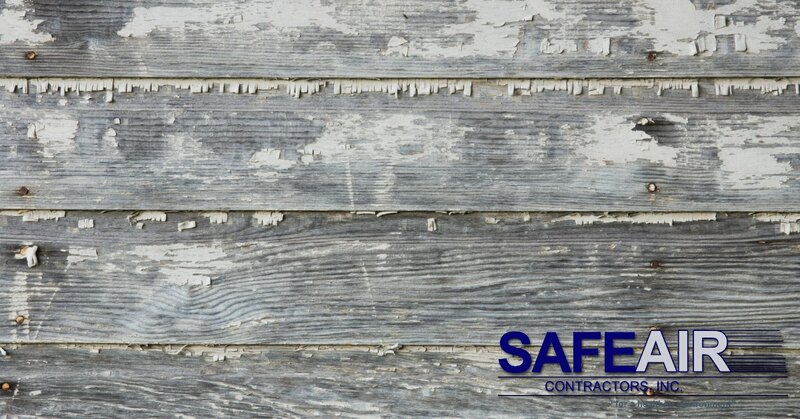 Abatement prevents lead paint chipping or dust from becoming airborne, however, it does not prevent future exposure upon removal of the covering. Abatement is often preferred to removal since it does not create airborne lead paint particles. Lead paint removal is the most comprehensive and long-term solution for eliminating the effects of lead paint on the human body. Lead paint removal must be performed by a licensed professional, however, to ensure minimal exposure to lead paint dust. Are You in Need of Lead Paint Abatement or Removal Services? Are you in need of lead paint abatement or removal services in the Mentor, Ohio area? SafeAir Contractors would be happy to help! 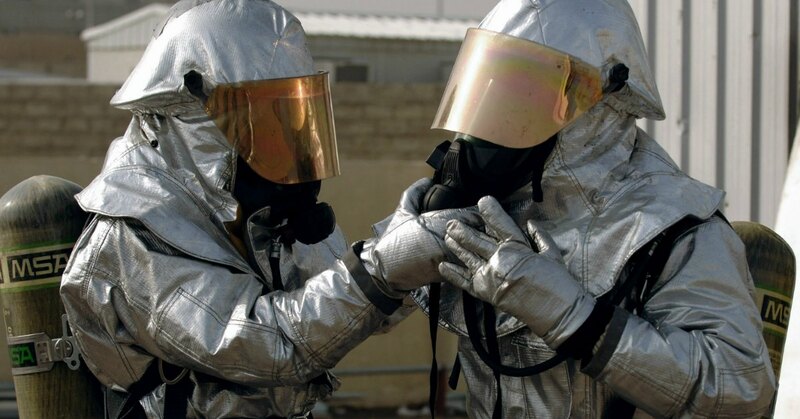 Our team of professionals is experienced in various environmental remediation needs, just give us a call at 440-639-1191 to see how we can help you!